Tetsuya HORI is a composer. He writes music for instruments, vocals, electronic and objects. Tetsuya Hori who was born in Sapporo, Japan, started playing the organ at the age of four and took up composing soon afterwards. He commenced studying composition in Sapporo at the age of 16 and later continued with composition studies at the Showa University of Music in Tokyo. Hori graduated at the age of 22, winning a special prize from the university. From 2000 to 2003 he was a lecturer for piano, vocal, chorus, and orchestra. After studying at Showa University of Music, he moved to Berlin in 2003 where he lives and composes. In 2003 he also began composing for live-electro using the software Max/MSP. Hori currently composes for various performing musicians, chamber and symphony orchestra and teaches composition at various schools and universities in Europe, Asia and North America. 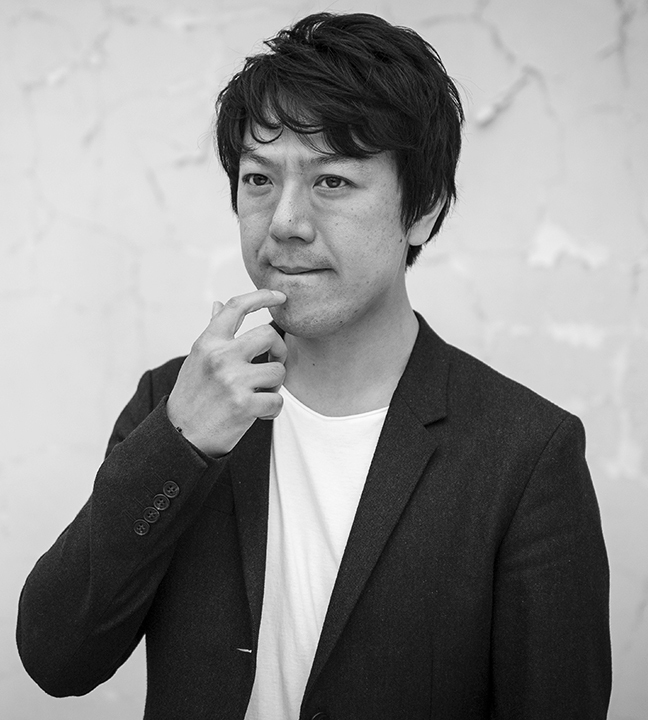 Hori has been the recipient of special mention from International Music Prize for Excellence in Composition 2011, the Best Album of 2011 by foxy digitalis and Semi-Finalist of the 2012 Queen Elisabeth Composition Competition in Belgium with his work called „Concerto for Piano and Orchestra“. • For Flute and Laptop #1, performed on the events of the artist group’s DZGÜÜÜN which he was part of. • “a game” for Solo Violin, performed at Gallery 1412 in Seattle/USA by invitation. • CD “Dried Fish Is Just Good As Bait” (AR041), released on Aphonia Recordings from Seattle/USA. It was the label’s best selling record in 2001 and was awarded best album of 2011 from Foxy Digitalis music critic website afterwards. • Concerto for Piano and Orchestra (selected for the Semi-Final of the 2012 Queen Elisabeth Composition competition in Belgium.